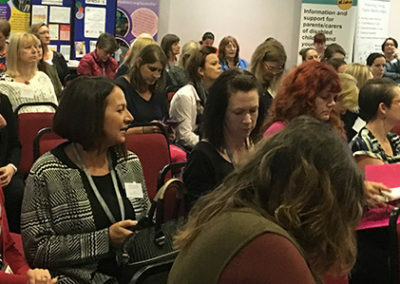 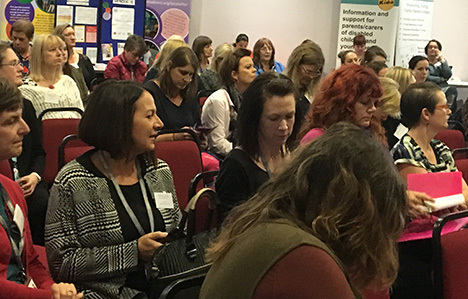 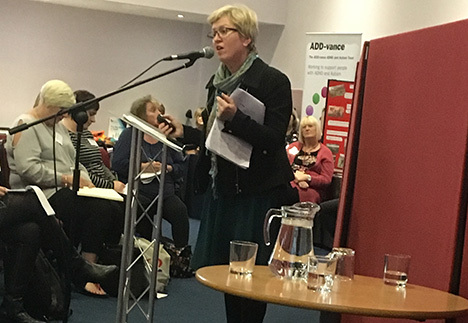 The third Dacorum DSPL conference took place on Wednesday 18 October 2017, at the South Hill Centre in Hemel Hempstead. 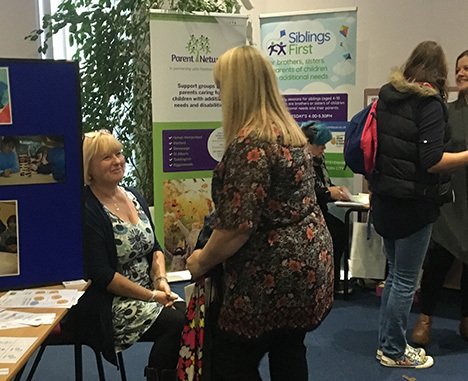 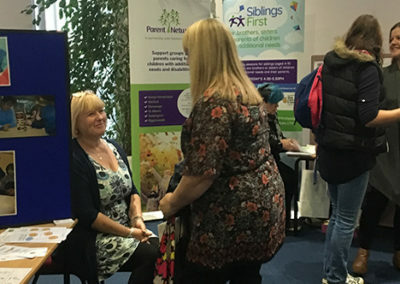 We were delighted to welcome more parents and carers than ever before, as well as representatives from local organisations and schools. 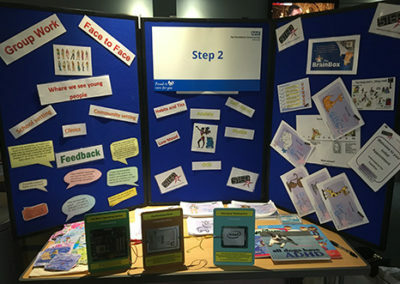 Information stands were provided by organisations such as Step2, the NHS Wellbeing Service, NHS Children’s Speech and Language Therapy, Yo’tism (Yoga for Autism), Families in Focus, ADD-Vance, the Education Psychology, Early Years and Communication and Autism Teams from Hertfordshire County Council, to name but a few! 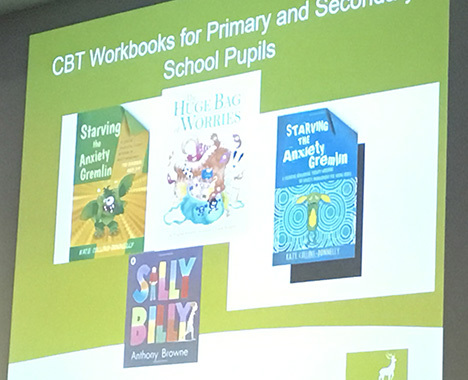 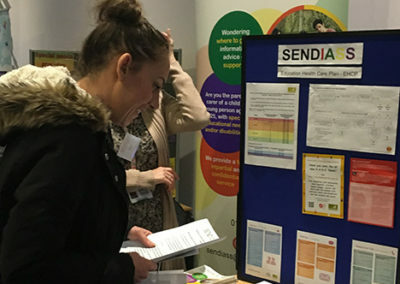 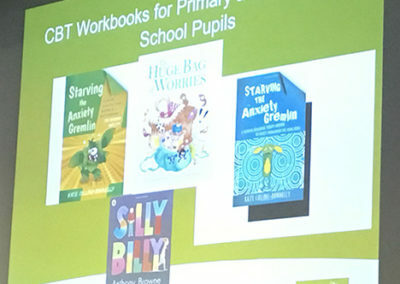 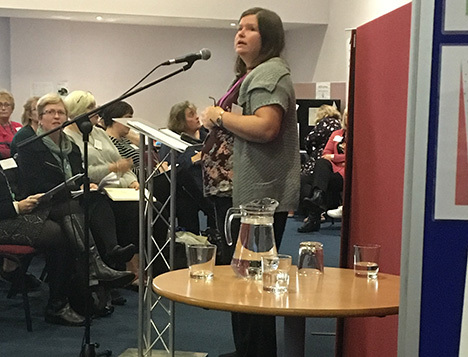 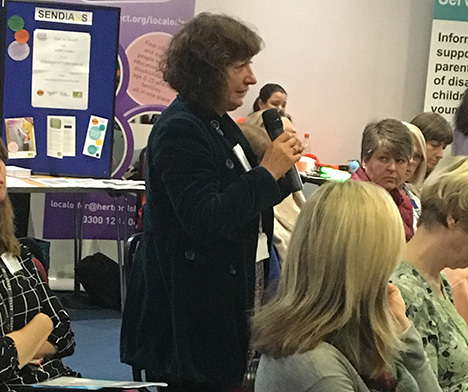 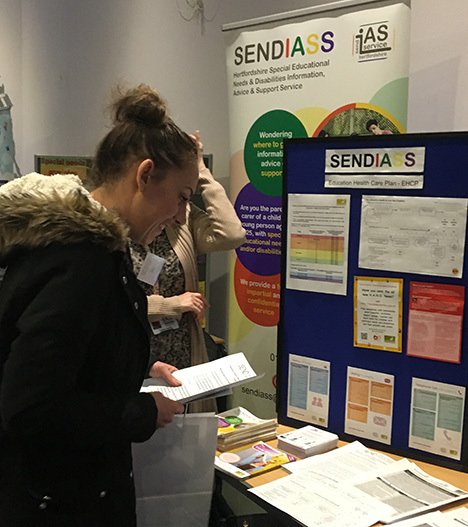 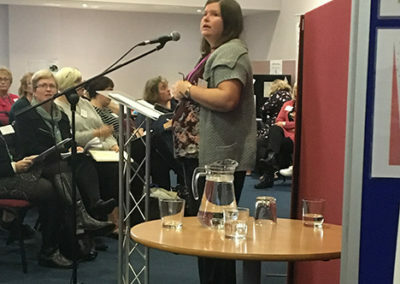 Attended by over 100 teachers, parents, carers and local professionals working to support children and young people with SEND, it was another great opportunity to see what’s on offer in the local area and talk about our future work. 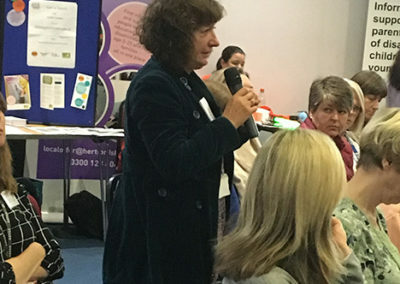 Presentations were given by Breda O’Neill, CAMHS Schools Link Manager, East and North Hertfordshire Clinical Commissioning Group; Shelley Taylor, Young People’s Public Health Officer; Sue Bramley, County Lead Practitioner, Education Support for Medical Absence; and Pauline Hickey, Longdean Speech and Language Base.